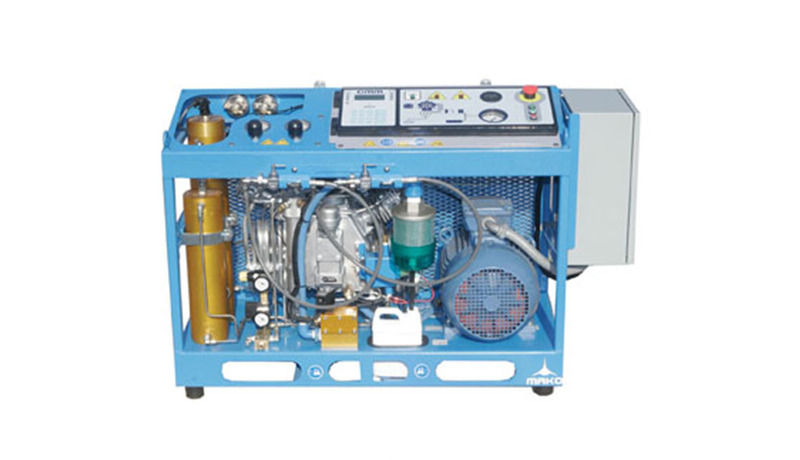 B&T Enterprises handles short term or long term rentals of High Pressure Compressors from 1500 psig to 6000 psig. 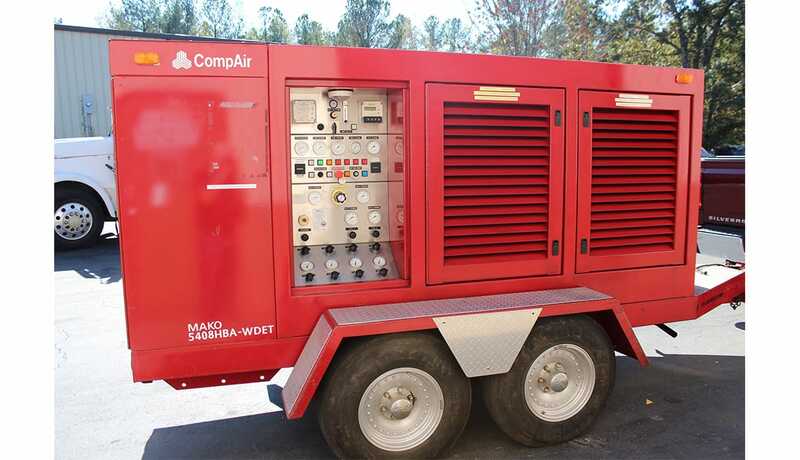 We carry gas, electric and diesel driven units. 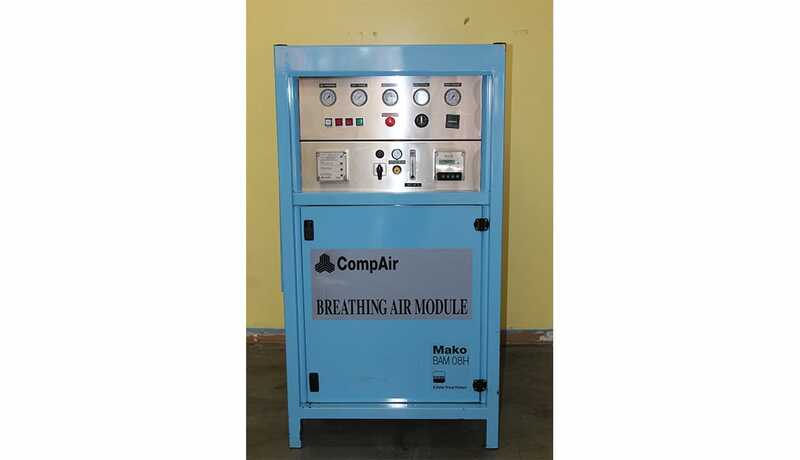 These can be used for breathing air applications, valve testing, seal testing, pressure vessel testing and more. 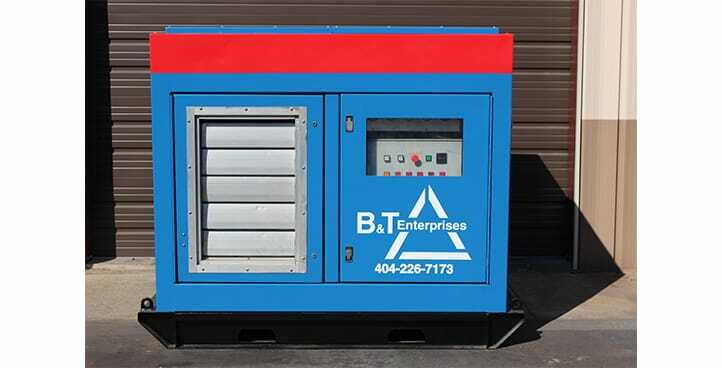 Give us a call at 404-226-7173 to discuss your rentals needs.